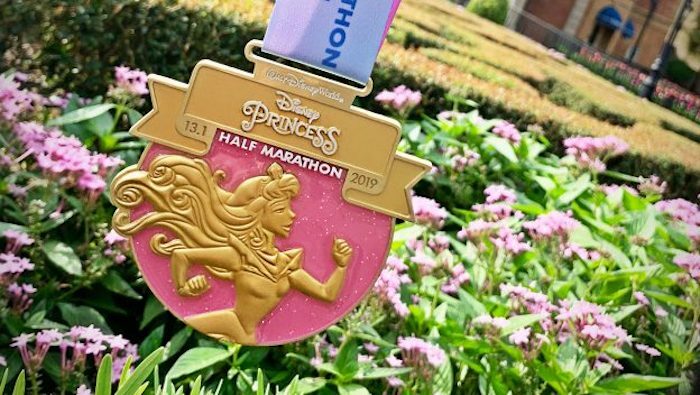 The 2019 Disney Princess Half Marathon finisher medal designs have been revealed! Disney Princess 5K and Disney Princess Enchanted 10K finisher medals. Photos courtesy of Disney Parks Blog. The 2019 Disney Princess Half Marathon is less than three months away! 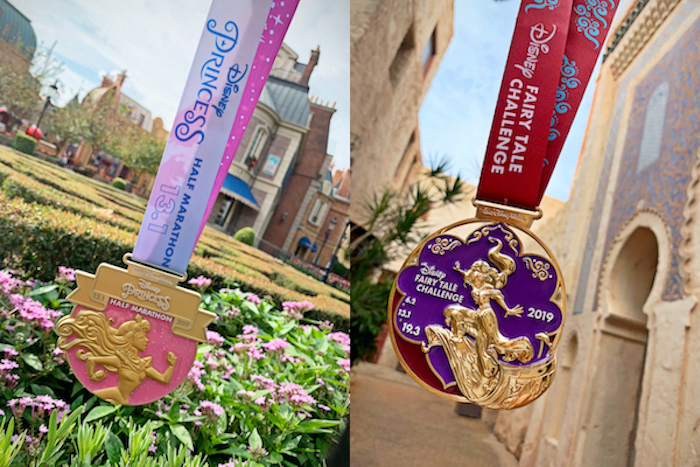 Disney Parks Blog recently revealed the new race finisher medal designs, which will feature both classic and new Disney Princesses. Start your weekend off with the 3.1 mile Disney Princess 5k and you will receive a medal inspired by Princess Elena of Avalor. Continue on to 6.2 mile Disney Princess Enchanted 10k and you will receive a medal inspired by Mulan. Disney Princess Half Marathon and Disney Fairytale Challenge finisher medals. Photos courtesy of Disney Parks Blog. If you’re there for the main attraction, finish the 13.1 mile Disney Princess Half Marathon and you will receive a medal inspired by Aurora. 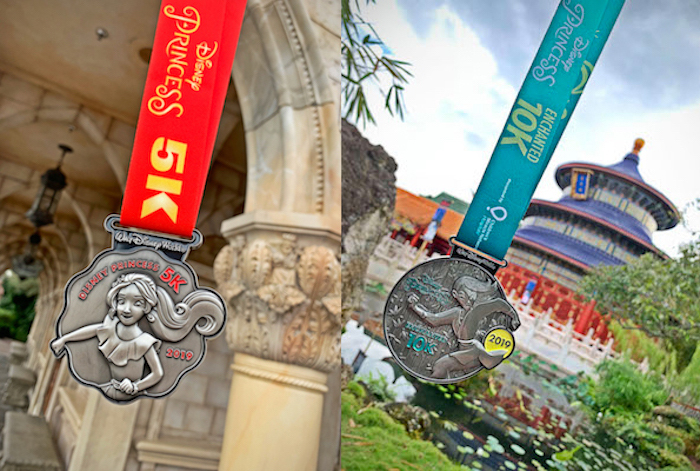 Complete the Disney Fairytale Challenge – which includes BOTH the Disney Princess Enchanted 10k and the Disney Princess Half Marathon (a total of 19.3 miles) – and you will receive a medal inspired by Jasmine. Will you be participating in a runDisney race this year? Check out our First Look: 2018 Walt Disney World Marathon Medals and 5 runDisney Tips for New Runners blog posts for more runDisney information and news! 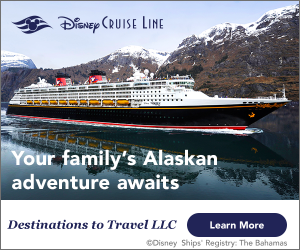 Want to learn more about special events at Walt Disney World? Subscribe today!